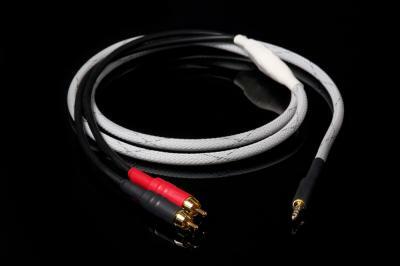 Diamond HID: High-level Cable, affordably priced with minijach 3.5 stereo rca and exit 2. Technology Exclusive 4 VRC (4 times copper cooked ? no other manufacturer uses this unique machining). Suitable for connecting I-POD or otherwise. restitisce a more natural sound and sweet. Prevents the degradation of sound data cable included.